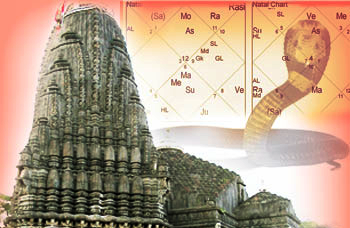 Pitra Dosha appears in the Kundali / Horoscope of a person. 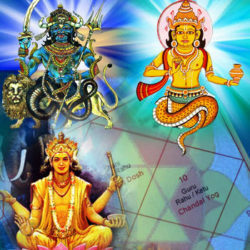 Its doshas are also taken into consideration when forefathers or ancestors have not attained peace due to lack of religious rituals at the time of their death or when they die unnatural death and did not get salvation or due to their negative deeds. All these karmas of forefathers makes a jaatak suffer from Pitra Doshas, which can lead to many hardships in life. 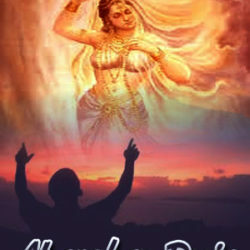 Due to Pitra Dosh, one may face many severe issues like repetition of conceiving a girl child again and again, conceiving and pregnancy problems, miscarriages, lack of male child, death of males at home or family, repeated ailments diseases and sickness at home or in the family, huge business losses or loss of property, chronic diseases etc. 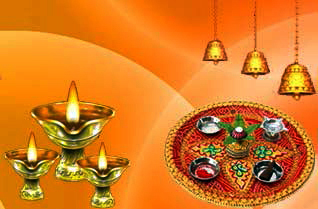 Hence, Pitra Dosha Nivaran Puja is recommended for happy and peaceful worldly life and for attainment of peace for the departed souls of one’s ancestors. It also gives relief, creates peace and harmony in your life, removes negativity, enhances overall growth, and removes frustration, unknown and illogical obstacles in life. It also gives security from the unknown and unpredicted reasons of trouble faced by the family or its members. 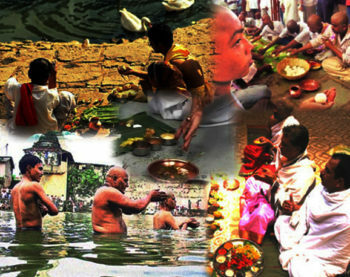 Shraadh Puja / Pitru Puja is supposed to be done by every person irrespective of caste, creed and culture as they are mandatory for everyone according to Ancient Vedic Texts. According to Brahma Purana, a person who performs Shraadh Karma with full aastha is thereby blessed with Health, Wealth and Happiness. It can benefit the whole family, if done by everybody’s name in the family. 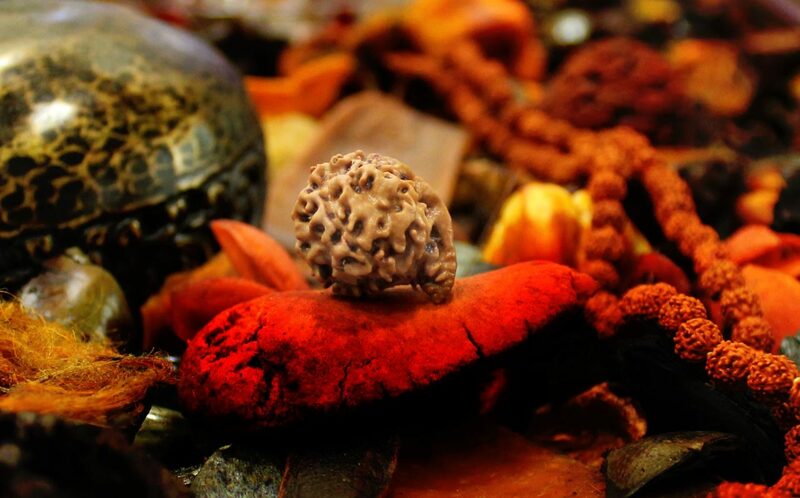 A person is indebted to his ancestors and can get free of those debts / pitra rin only by performing Shraadh Karma Puja during the Pitra Paksh / Shraadh Paksh. If any of his ancestors have not done these Shraadh Karmas on their part then these unfulfilled Karmas get converted into Doshas known as Pitra Doshas and it affects the entire family. It can lead to diseases, financial problems, losses, tensions, restlessness, progeny, childlessness, depression, negativity, obstructions, marital issues, delay in marriage etc.